How much have you learned about identity theft? Let's find out! 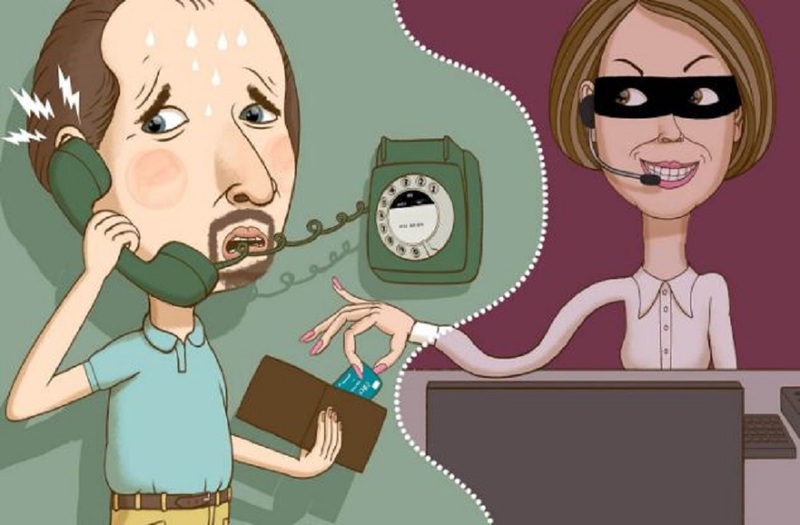 If you get a phone call or receive an e-mail from someone claiming to be from your bank or credit union and they ask for your account information, what should you do? Give them only your account number, but don’t share your social security number. Ask them to prove that they are, in fact, your financial institution. Hang up the phone or exit out of the e-mail and contact your financial institution directly to verify whether or not the call or e-mail you received was from them. Hang up the phone or exit out of the e-mail and immediately report your financial institution to the BBB. When traveling out of state, what should you do to protect your financial accounts? Let your financial institution know so they can mark your accounts. Withdraw a large sum of cash so you’re prepared in the event you lose your card. Write down all of your card and account numbers and carry them with you so you have quick access to your information if needed. There isn’t really anything you can proactively do to protect your accounts. Oh no! You’ve lost your credit card while on vacation. What should you do? Wait until you’re home again and let your financial institution know. Assume it hasn’t been stolen and take no action until/unless it’s used. Immediately call to cancel your card and explain the situation to your financial institution so they can re-issue you a new one. Apply for a new card and hope that no one finds and uses your lost one. True or False: Identity thieves may be able to obtain enough information through paper mail documents tossed in the garbage to steal and use your private information. It looks like you need to freshen up on identity theft and how to protect yourself from it. That's okay! We're here to help. Check out our information on Preventing Identity Theft. You missed a couple of questions. Review our information on Preventing Identity Theft to make sure you know how to keep your private information secure! You only missed one question! Looks like you have a pretty good idea of how to keep your private information secure. To learn even more, be sure to revisit our information on Preventing Identity Theft. Wow! You know your stuff when it comes to how identity theft works and how to prevent it from happening to you. For even more tips and tricks, visit our Preventing Identity Theft page.